During this meditation, you will be guided through breathing, relaxation and then the visualisation of sending love in a specific way to certain people that are easy to love in your life . . . and also to certain people that are not so easy to love. 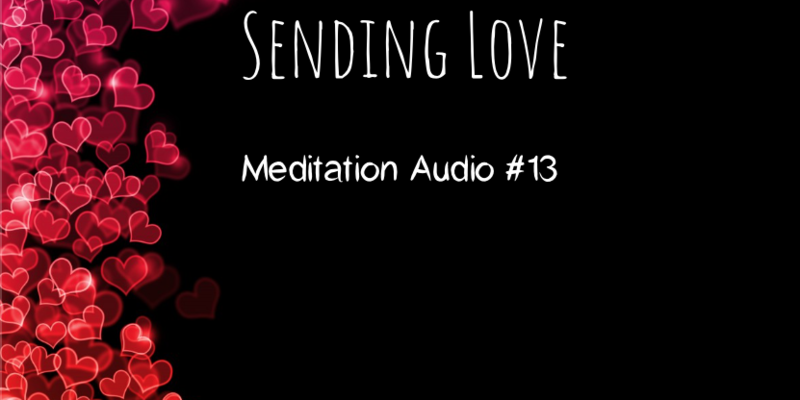 This meditation exercise is highly beneficial to help you expand within yourself, to encompass love without the conditions that we sometimes put on others. It provides you with an easy way to let go of hard feelings with specific people - and when we can let go, we create the space for beautiful things to unfold.